SKU: books-1129. Category: Architecture, Cultural heritage, Photo and art albums. Golden gate Suzdal’s Nativity Cathedral, executed in durable Golden covering on copper, represent a unique monument of ancient Russian art of the XIII century. 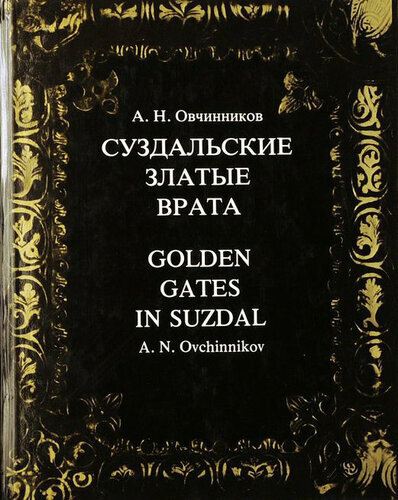 The album is the first complete publication of Suzdal Golden gate. 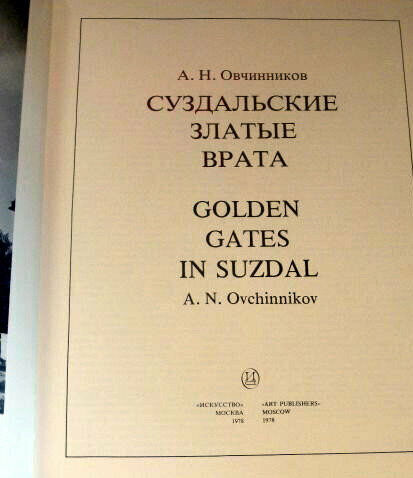 All texts are in Russian and English. 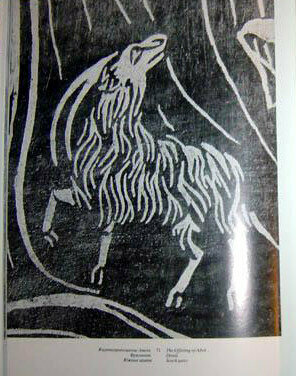 Tonal illustrations album with elements of fragments placed on separate sheets.